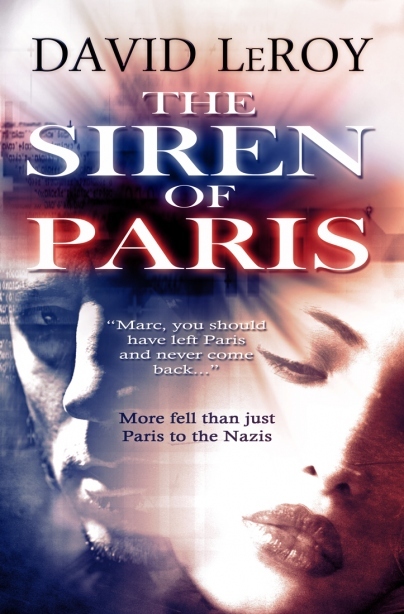 Today David LeRoy, author of the World War II novel The Siren of Paris, visits Allizabeth at Paperback Pursuer. Allizabeth is sharing an excerpt of his novel — please visit her at http://thepaperbackpursuer.blogspot.com/2012/06/excerpt-siren-of-paris-by-david-leroy.html. The Siren of Paris follows the journey of one American from medical student, to artist, to political prisoner at Buchenwald Concentration Camp during World War Two. Rich in historical detail, full of suspense, and offering a bit of romance, this novel is definitely a page turner.